It’s never easy when you have to have someone repair your phone. We know the feeling. Maybe you dropped your iPhone, and it cracked the screen, or perhaps it’s just not working right. We specialize in Apple repair and can have your phone back to as good as new. We know just how expensive your iPhone is and we promise to handle it with care. We treat every customer how we want to be treated and do our best with your iPhone repair. If you have a cracked screen, we are iPhone 4 cracked screen specialists. Sometimes a cracked screen can be simple and other times to can be a little harder to fix. Either way, we are your repair experts. We see this every day so, it’s no big deal to us. We will back up our service for 90 days. If you have any problems, just give us a call, and we’ll make sure your phone is working right. 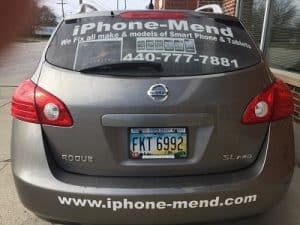 If you have any questions before you have your phone fixed by anyone, just call us. 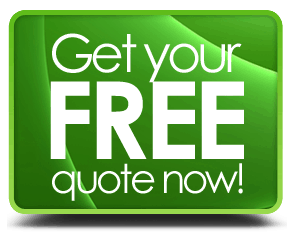 We are here to help you decided what is best for your situation. Our staff is eager to help, and if they cannot help you, we will point you in the right direction. Repairing phones is our business, and we are always thinking about phones. We know this stuff inside and out and are continually learning new things about new phones all the time. We believe this is what makes us one of your best choices. Our staff also attends phone meetings and conferences to learn more and newer technology. You are never in the dark with iPhone Mend.